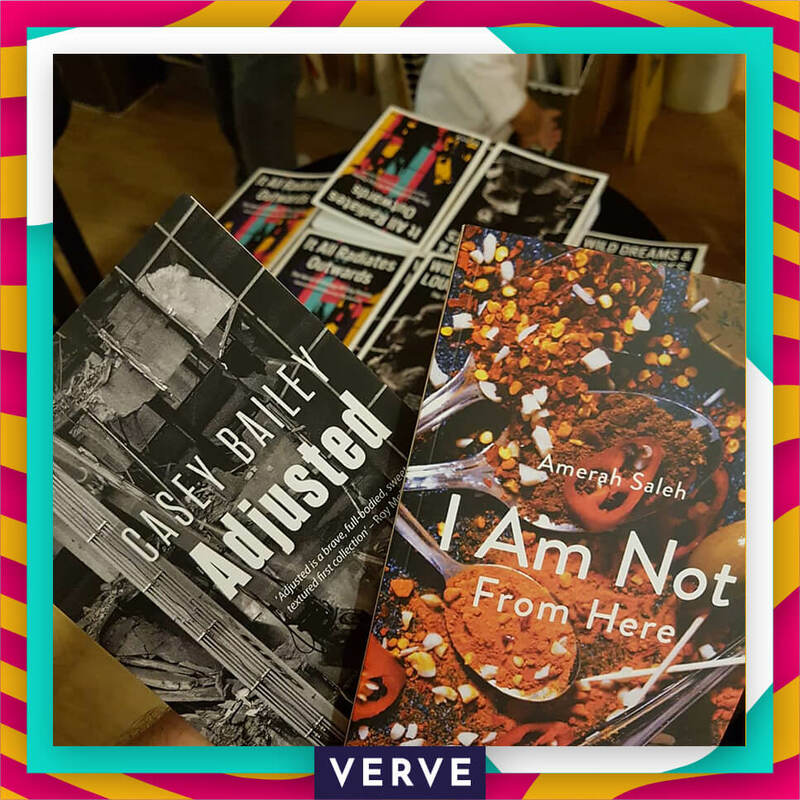 From an idea floated on Twitter to a whirlwind force in the poetry world, Verve Poetry Festival (and our sister press) are proud to be a home for brilliant poets and lovers. 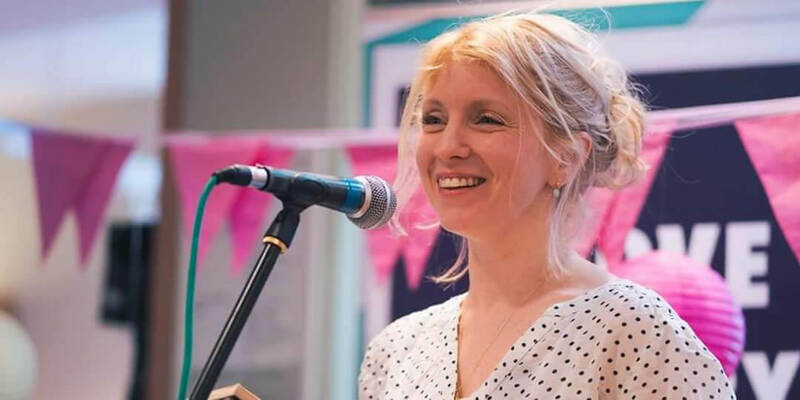 The four day festival in Birmingham city centre, now in our third year, welcomes award-winning poets from the Midlands, the UK and the world. 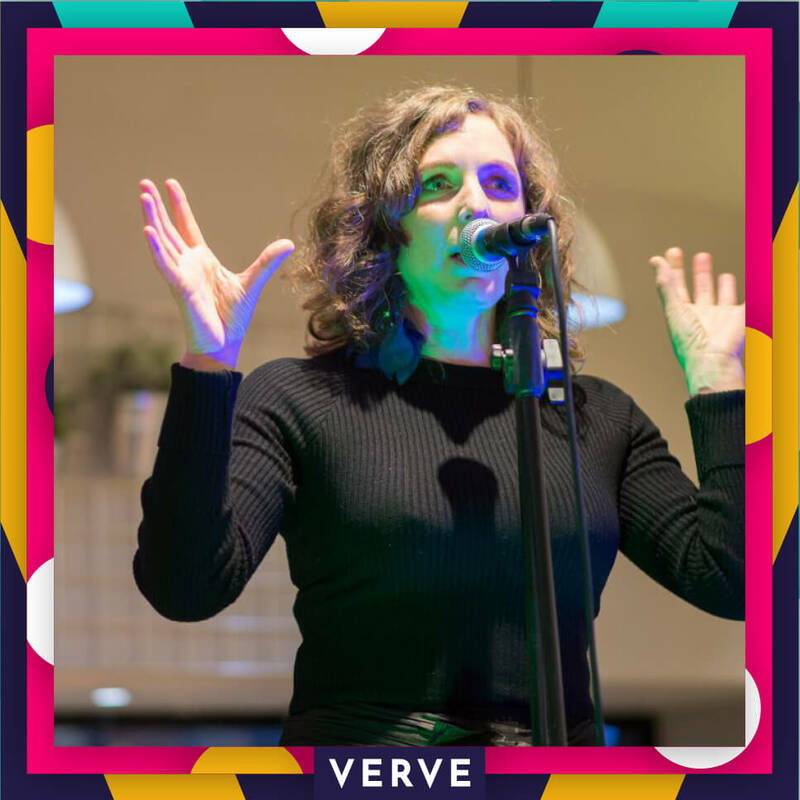 With so many brilliant poetry festivals around the country, Verve is a little different to what you’d expect from a literature festival. Verve is a four day festival in the heart of Birmingham city centre, 5 seconds walk from the shiny New Street Station. We’ve programmed the very best contemporary poetry all in one building. Hear award-winning poets and local legends sharing the same stage. Attend workshops open to all levels. Experience genre-defying performances. Bring the house down at a spoken word and music gig. Brave an open mic. Meet your favourite poets and discover new ones. It’s the friendly, down to earth, cosmopolitan and deliciously bold festival you’ve heard everyone talking about. Most importantly, we want Verve to be a festival that everyone can enjoy. Whether you’ve been writing for years or are just starting out; whether you’ve attended every festival on the circuit or this is your first; Verve welcomes you. For accessibility information regarding the Overhear walking tours, click here. Stuart Bartholomew manages a large Waterstones in Birmingham. 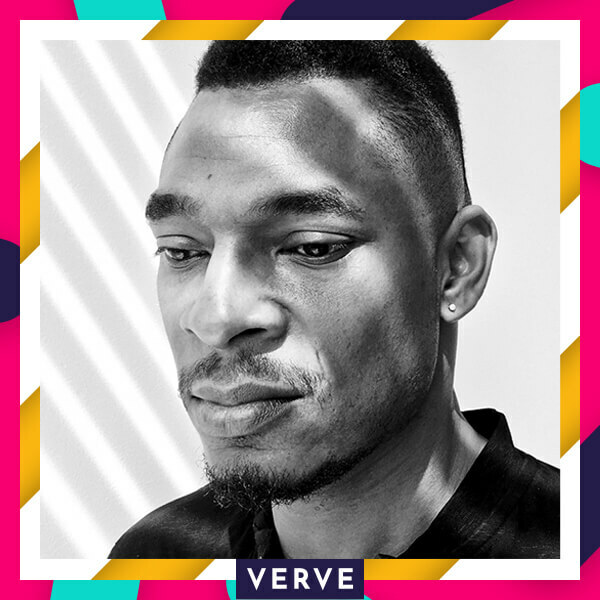 As well as being involved in Verve Festival, he is also the co-founder and publisher of sister press Verve Poetry Press. 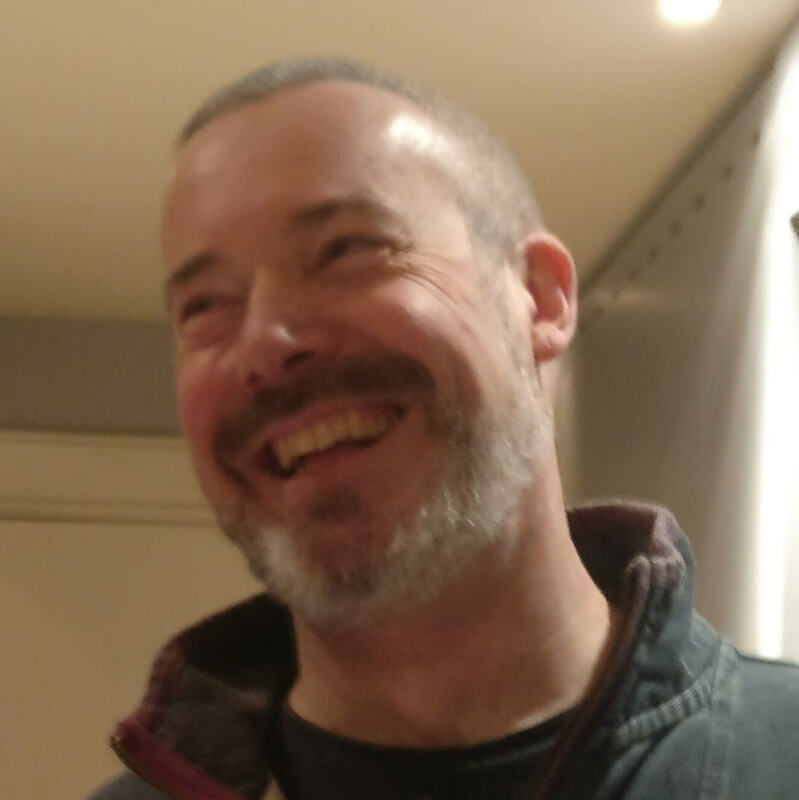 His programming and publishing vision is to celebrate the full breadth of quality poetic activity in the UK and beyond – whatever the style or source – in colourful and exciting ways. Cynthia Miller is Co-Director of the Verve Poetry Festival in Birmingham and a Trustee of the Forward Arts Foundation. 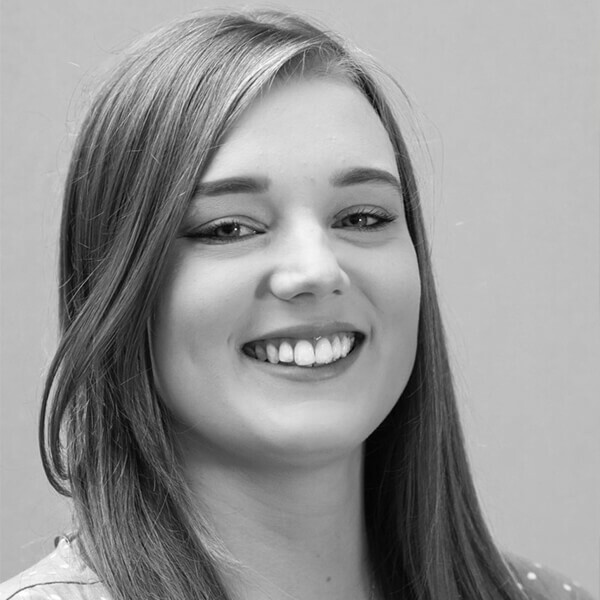 Her poems have been published in The Rialto, The Best New British and Irish Poets 2018, Primers Volume 2, The Emma Press Anthology of Love, and shortlisted for the Bridport Poetry Prize. Nellie Cole began writing poetry while studying at the University of Birmingham. 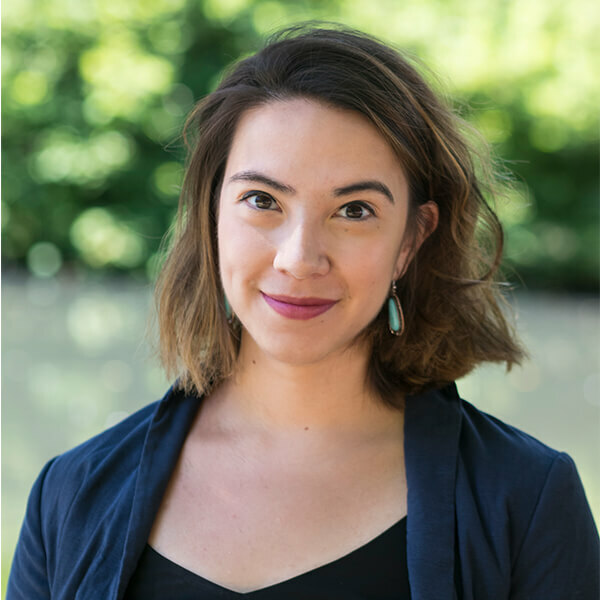 Her debut pamphlet, Bella, was published by Offa’s Press, in August 2018. 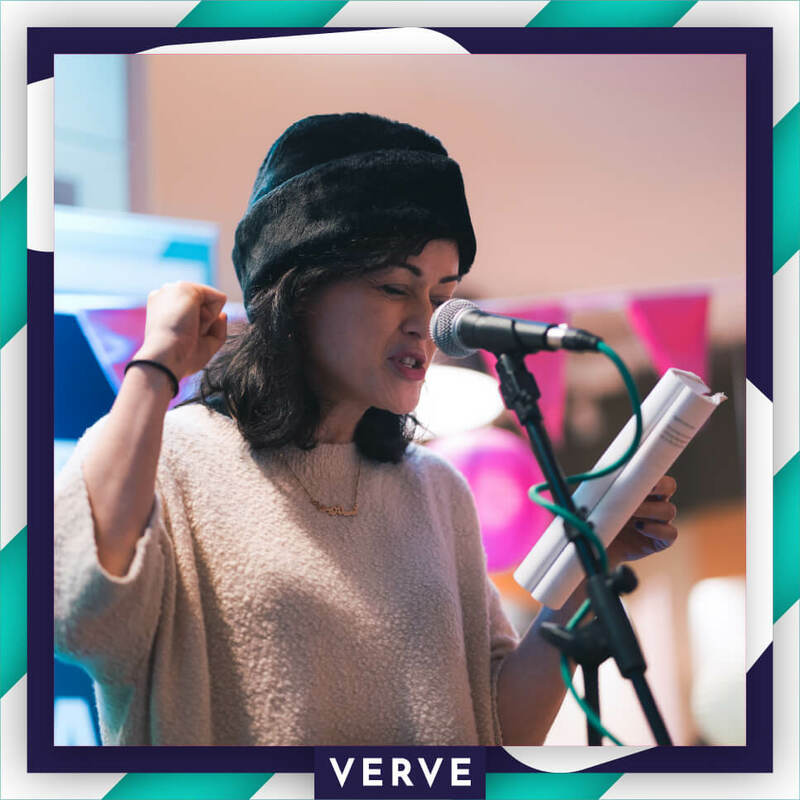 She currently acts as a poetry workshop coordinator and mentor, and during Verve 2019, will be working ‘backstage’ to keep the festival flowing. 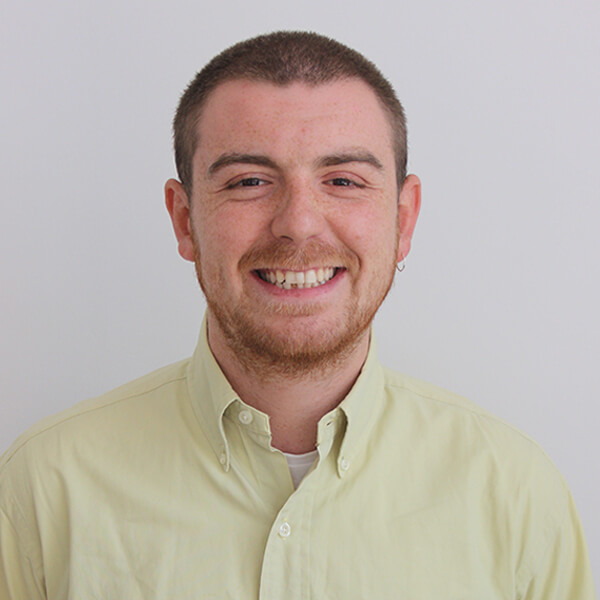 Alex Ashford is a Birmingham based bookshop manager and heritage professional. He has a special interest in poetry and writing about Birmingham’s history and its amazing green spaces. 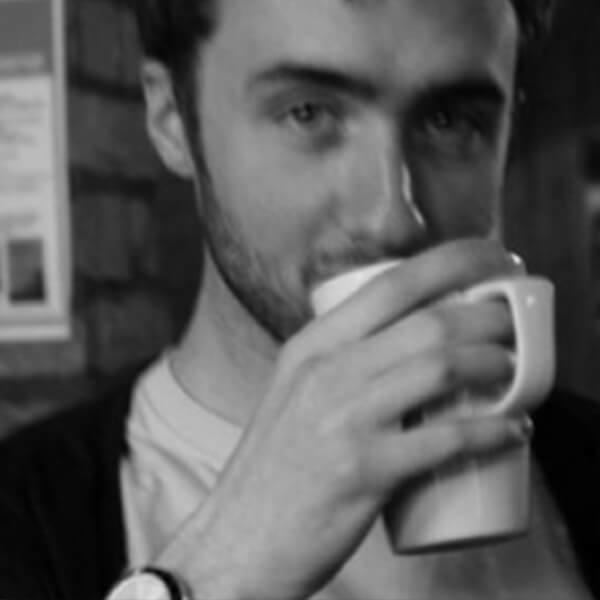 Fabio Thomas is a producer, administrator, musician, writer and cook who lives in Birmingham. He was a particular interest in the music / words crossover, sound poetry and Ivor Cutler’s back catalogue. With minimal encouragement will mix Dylan Thomas and Tangerine Dream to terrifying results. 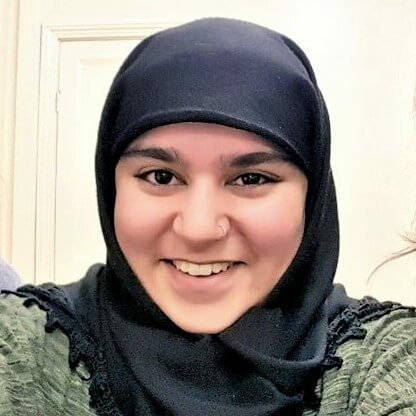 Kibriya Mehrban is a recent Creative Writing graduate from the University of Birmingham. She got excited about Verve when the first crowdfunding call-outs appeared in 2016 and has been an avid supporter ever since. Her poems have appeared in the Emma Press anthologies This is Not Your Final Form (2017) and Second Place Rosette (2018).